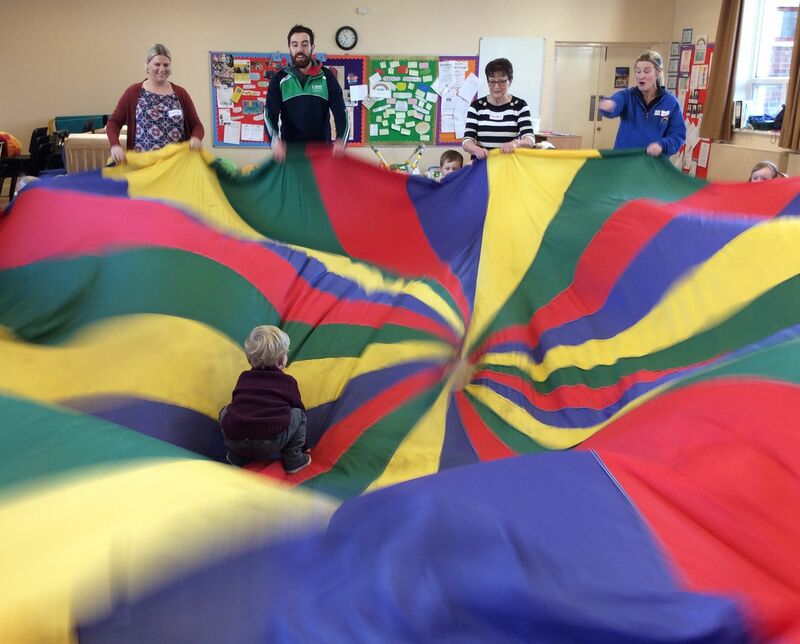 Would you like to take part in fun games and activities with your child and meet other parents? This healthy lifestyle programme will improve your understanding of foods and give your child the opportunity to experience a wider variety of fruit and veg. Great for fussy eaters! !